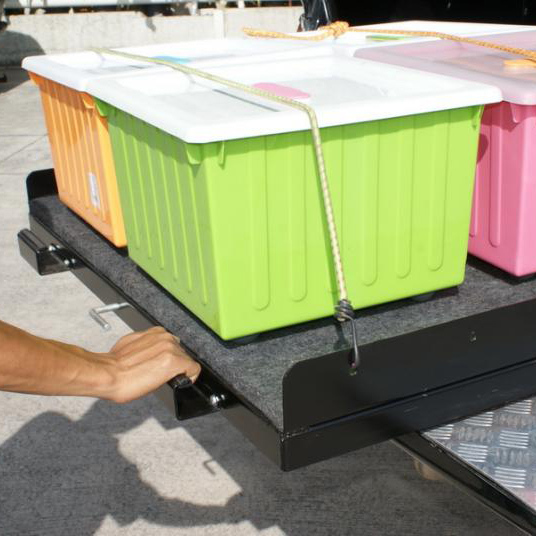 We have the best canopies and drawers on the market. 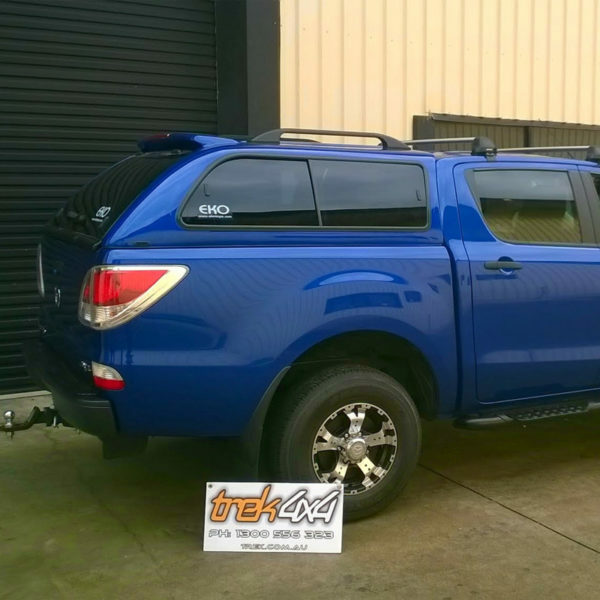 Our Eko and Workstyle canopies are built tough, and come with many standard features that cost extra dollars with other canopy suppliers, such as tinted glass, colour-matched paint including metallics, roof racks, spoiler with integrated brake light and one-hand openings. 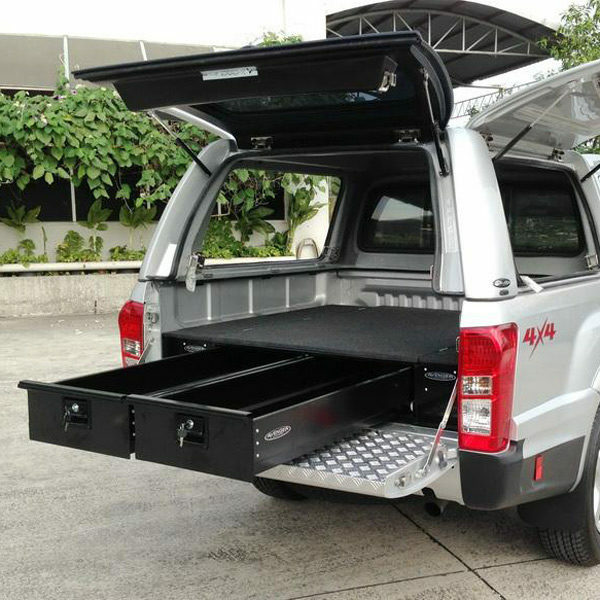 Complement your canopies with our sliding draw systems that put everything at easy reach, and features rugged construction with easy-glide ball bearing slide systems. 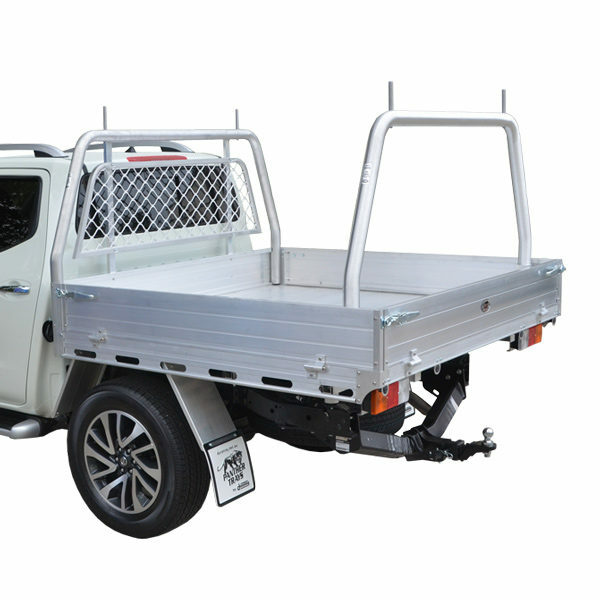 These are available to fit most single and dual cab utilities and are easy fit and give you a slick and stylish finish. 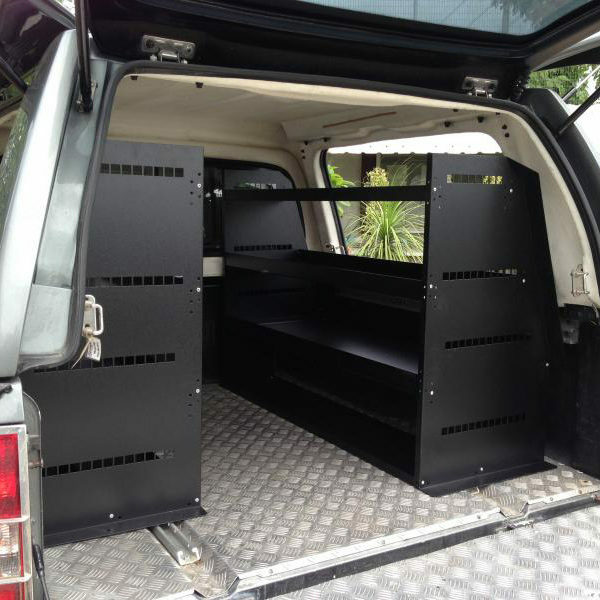 Make the most of your storage space for work or play! 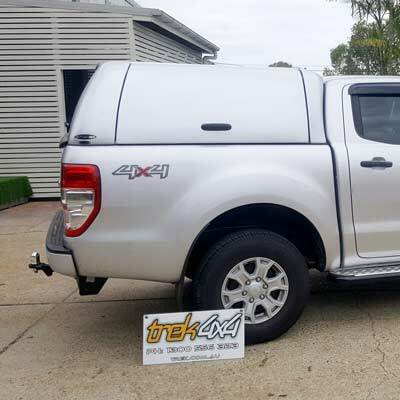 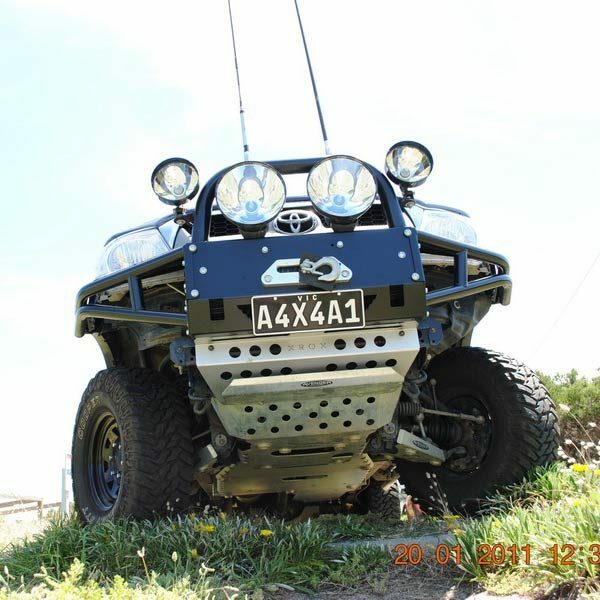 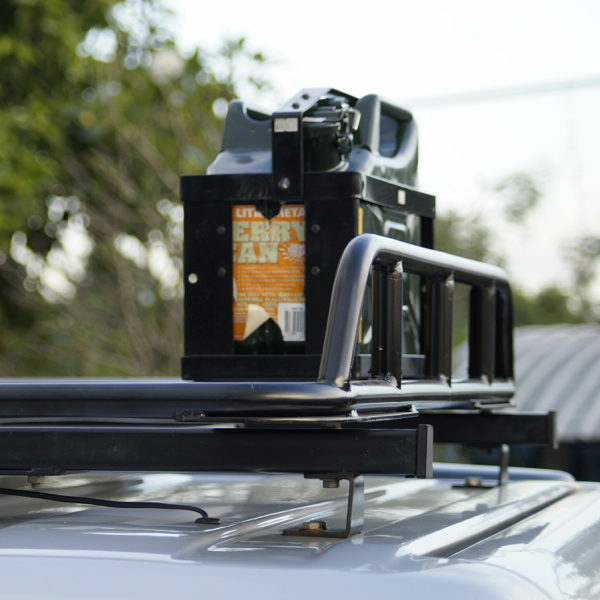 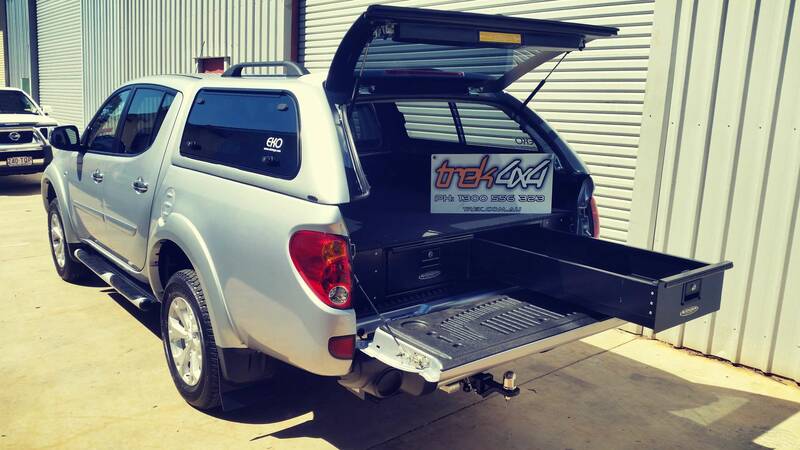 Buy 4×4 canopy with ease. 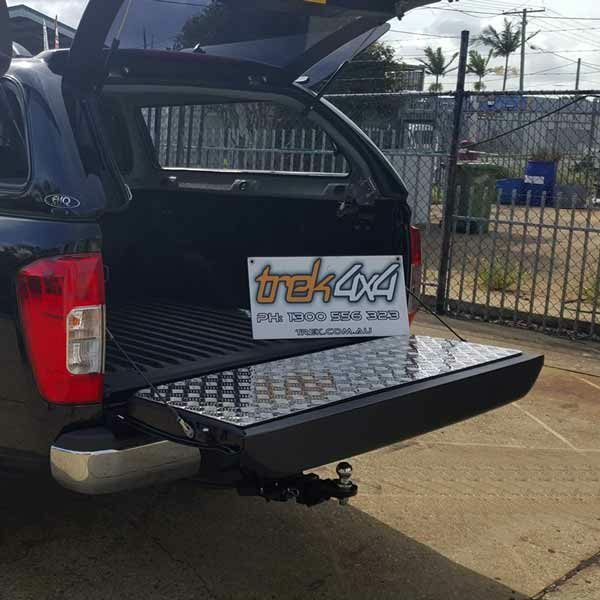 All our products are designed to be fitted easily without requiring any drilling of your vehicle body, ensuring easy installation and removal.